I’m not usually inspired by the indulgent emails purporting to come from war widows or orphans. Especially those who claim a domicile in Nigeria, Sierra Leone or the Congo. Typically they are mendacious and often very dangerous. Rarely funny. But the one that I received yesterday inspired a chuckle or two on account of a superb typo. 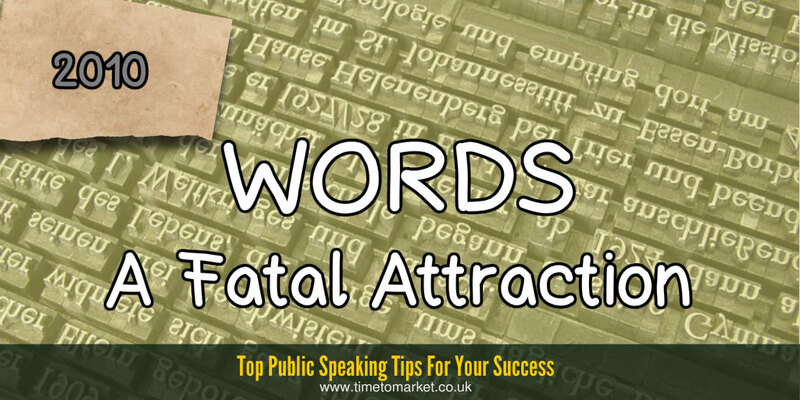 A good typo can definitely make up for some turgid text in any document or speech. Here’s to spell checker malfunctions. Of course, in the 2017 Theresa May conference speech we spotted some word errors. Of course they didn’t start off as typos. But once the backdrop started to fail, there was no end to it. You can always review our series of presentation tips when you need to check over your own presentation. 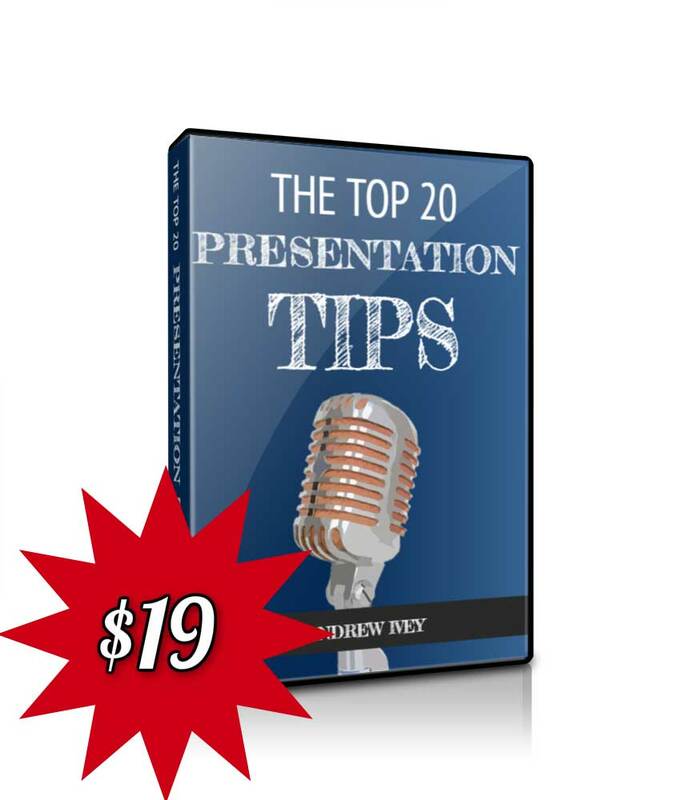 Because with more than 100 effective presentation tips and tips for speakers, there’s something here for every occasion. Perhaps you need a tip on how to edit your presentation? For the benefit of your audience and you, of course. 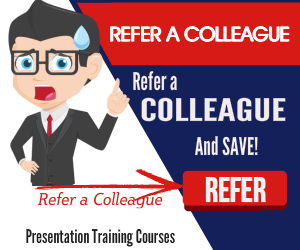 Plus, when you want to give your own presentation skills a well-earned boost, then you’ll find a training course is good value. So, when the time is right, please don’t hesitate to get in touch.